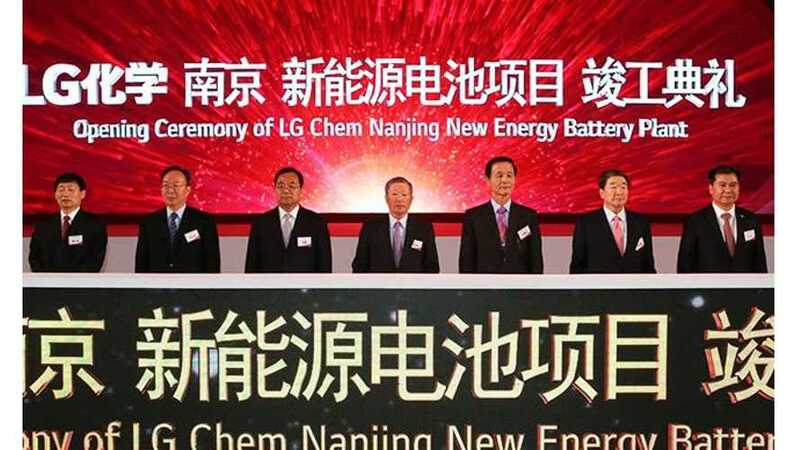 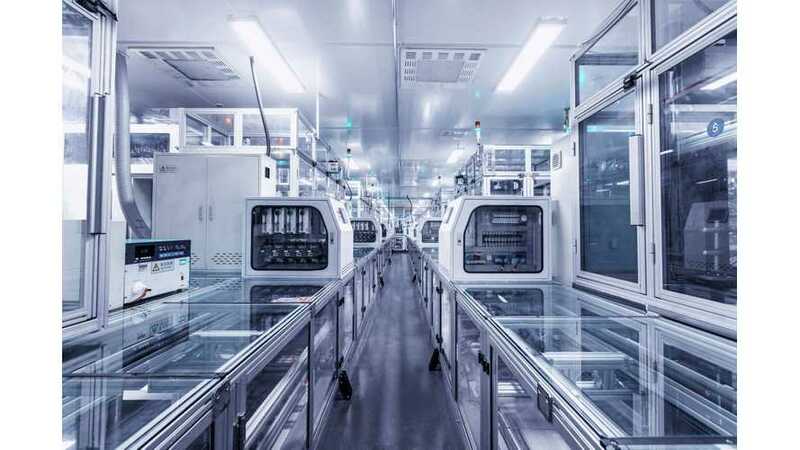 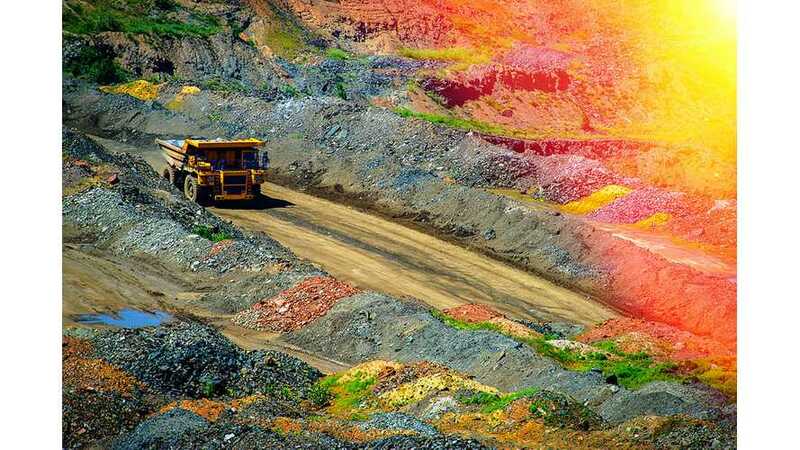 The South Korean battery manufacturer LG Chem is securing its position on the world battery market, thanks to some profound investments into the raw materials industry. 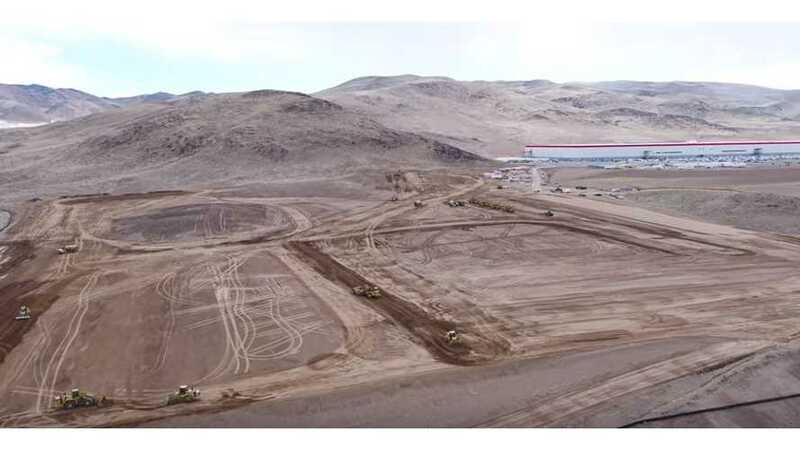 You can make out the beginnings of rooftop work related to solar panels and there's clearly excavation in progress in an area separated and to the north of the main Tesla Gigafactory structure. 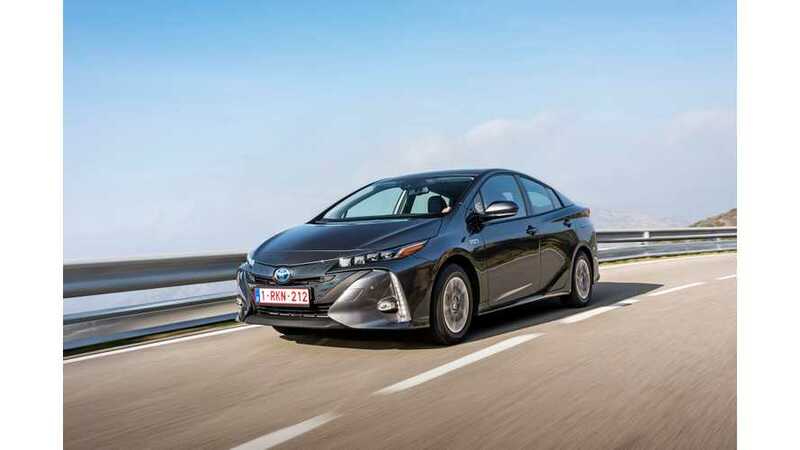 A company official tells WardsAuto Toyota wants to produce its own batteries in the U.S. for both hybrids and battery-electric vehicles. 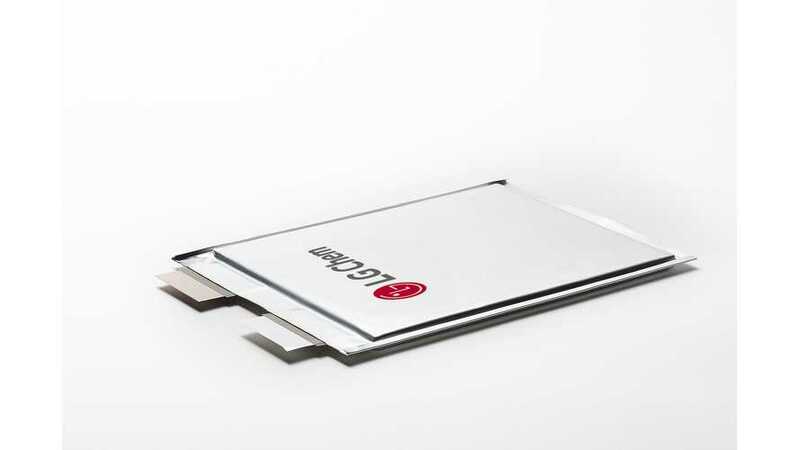 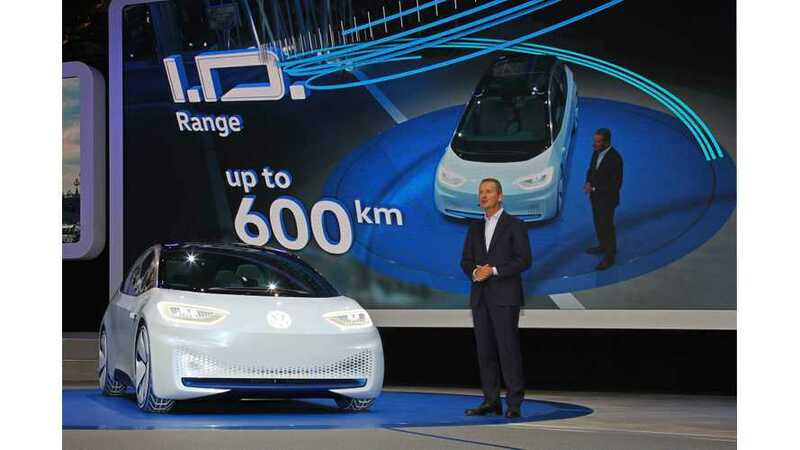 LG Chem is growing increasingly invested in the EV battery space, but the lithium-ion battery maker won't divulge a deal, or even talks with Volkswagen. 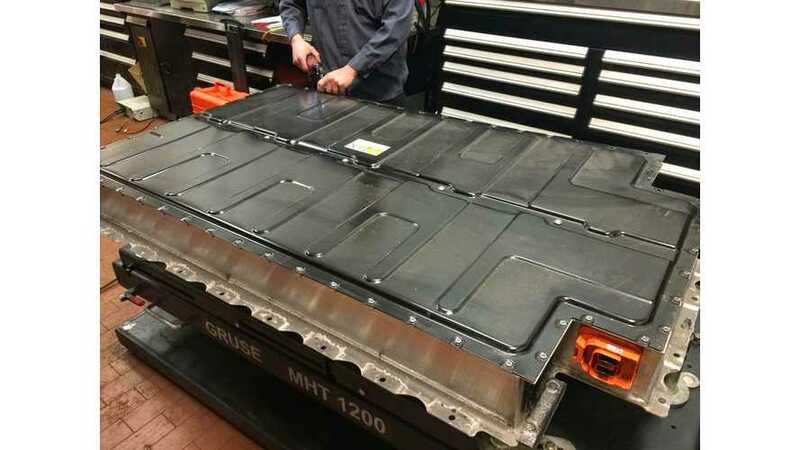 "If more than a quarter of our cars are to be electronic vehicles in the foreseeable future then we are going to need approximately 3 million batteries a year. 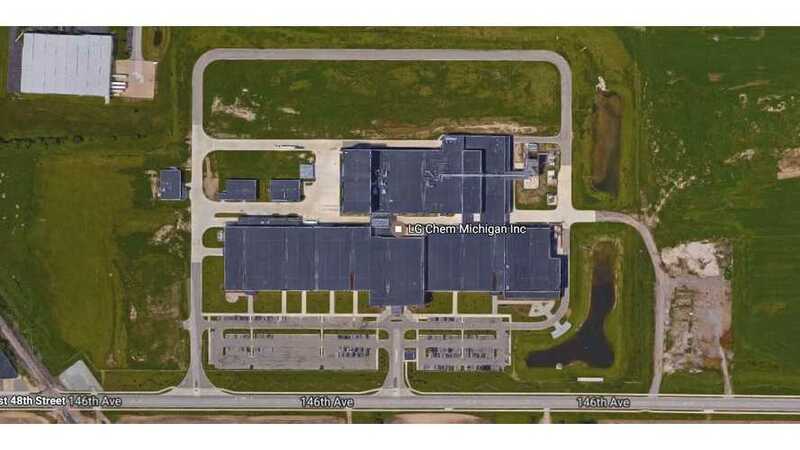 Then it makes sense to build our own factory." 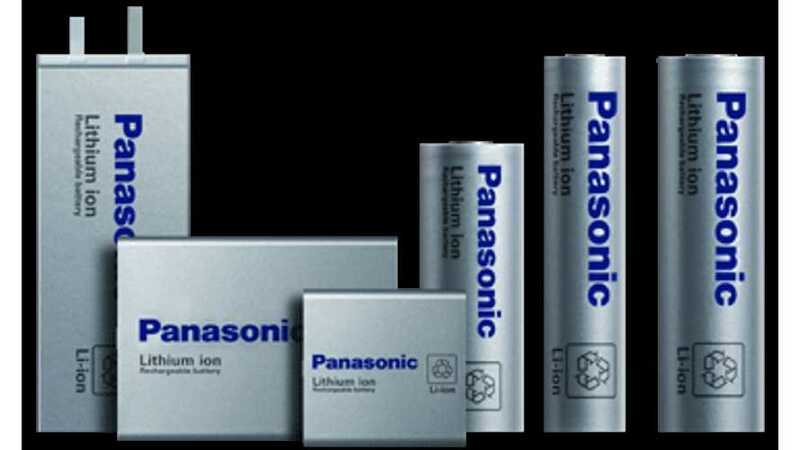 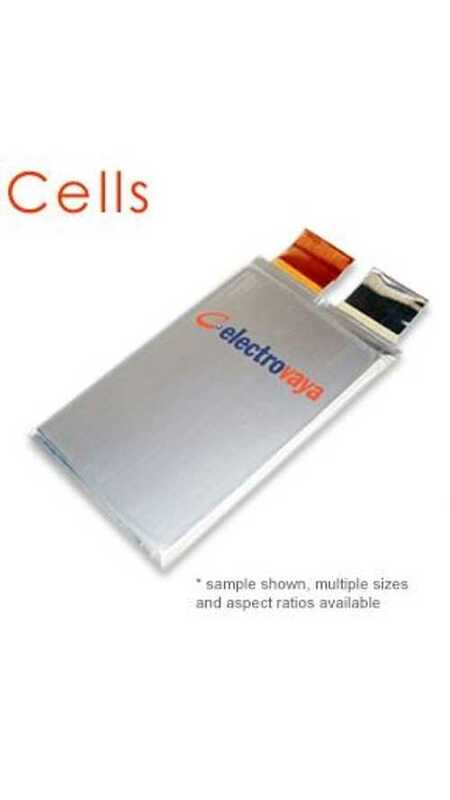 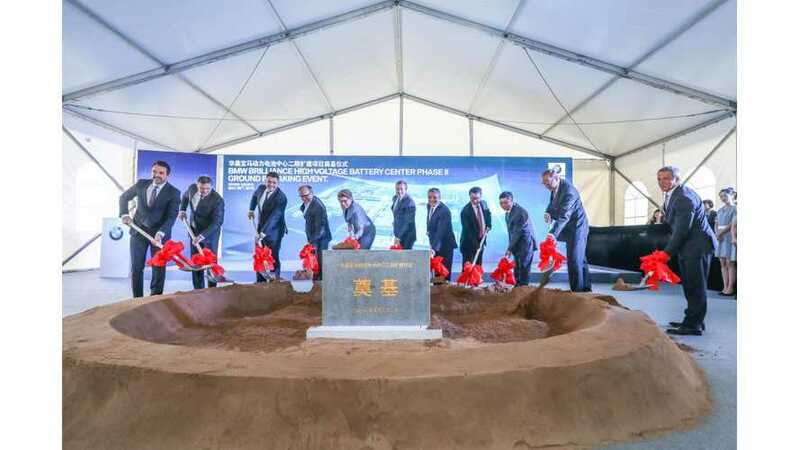 Panasonic has established a battery factory joint venture in China.